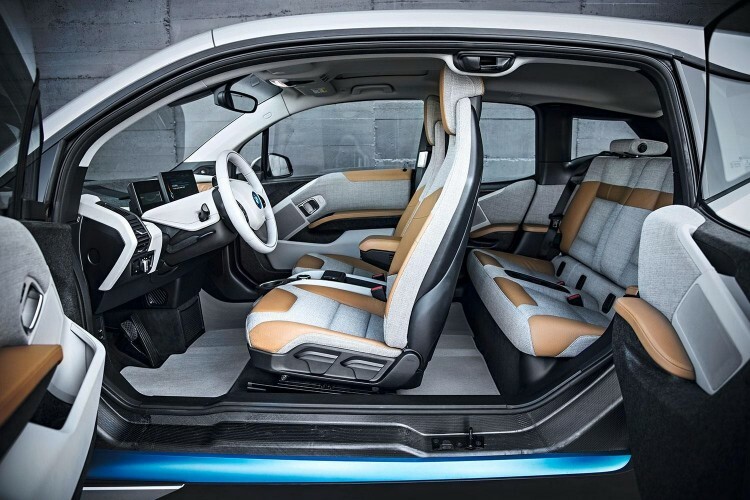 Wards Automotive has named the winners of its 10 Best Interior award and BMW is present on the list with its i3 electric vehicle. Three sedans, two 5-door hatchbacks, two pickup trucks, two CUVs and a minivan round out the 2015 Ward’s 10 Best Interiors. In 2014, the Wards list included four cars with a price above $68,000, including the Rolls-Royce Wraith. This year, the most expensive car on the list is the all-new Mercedes C-Class sedan, priced at $65,000. “It’s important that great interiors be available in every class of vehicle, not just luxury models that most consumers will never be able to afford,” says WardsAuto World Editor-in-Chief Drew Winter. “In this year’s competition, we saw a lot of evidence that automakers are thinking creatively about interiors and putting a lot of design horsepower into not just luxury vehicles, but pickups, minivans and family sedans. And they are investing more in high-quality trim materials, electronic features and other details that will surprise and delight shoppers,” Winter says.